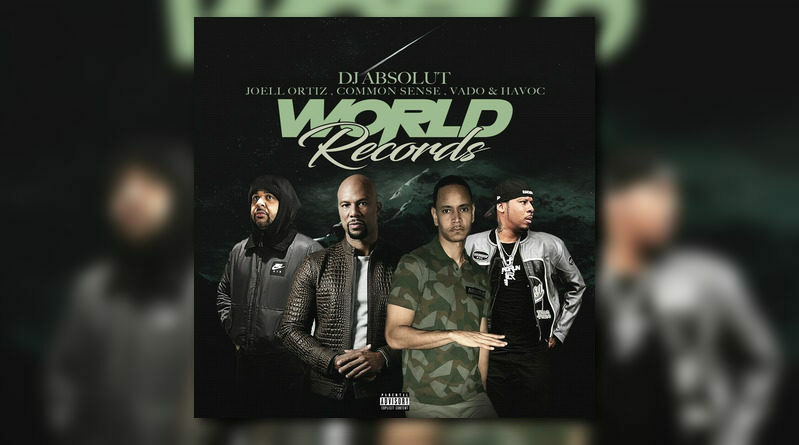 DJ Absolut taps Common, Joell Ortiz, Vado and Havoc for a new posse cut called “World Records”. 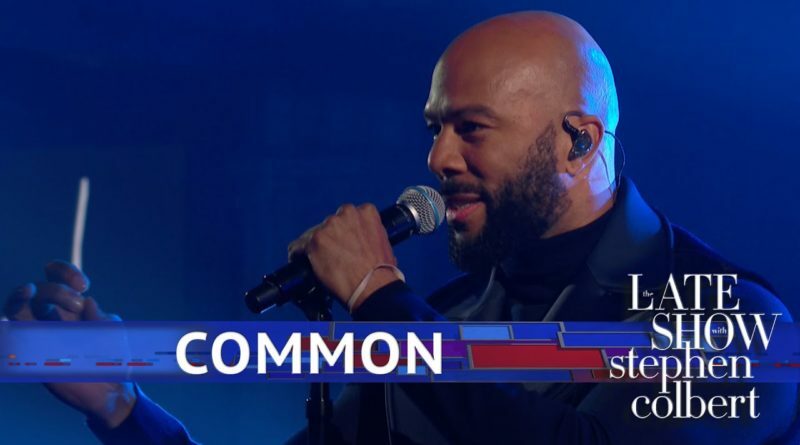 With an introduction from Stephen and Michelle Obama, Common performs a medley of his songs “The Day Women Took Over” and “Glory”. 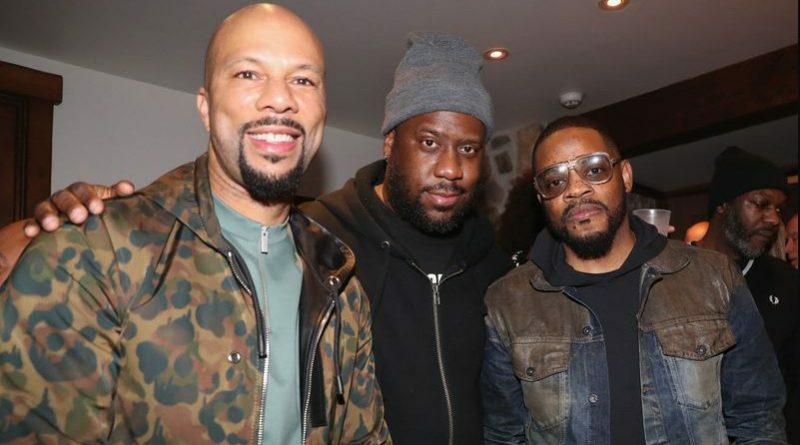 Common, Karriem Riggins and Robert Glasper share how their cover of Sounds of Blackness’ “Optimistic” came together with Brandy. 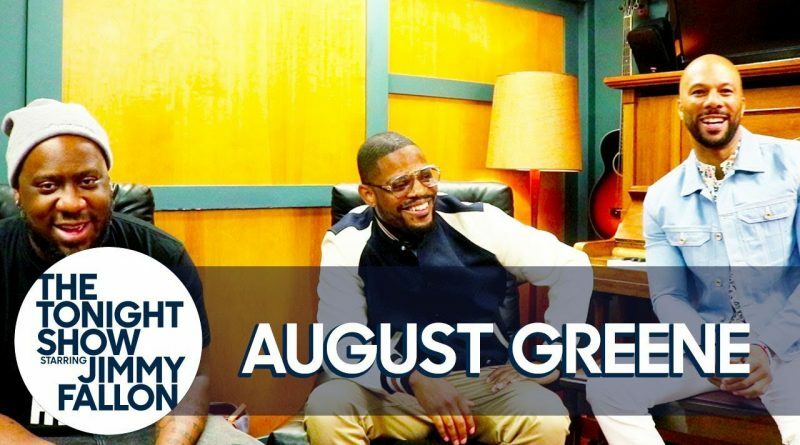 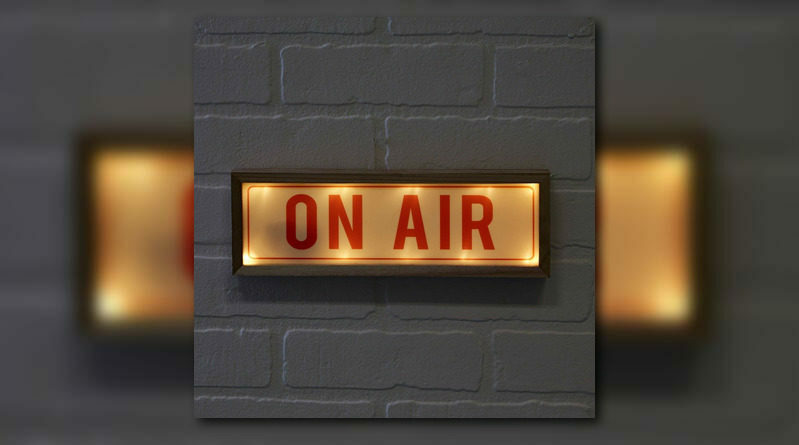 Kirk Franklin, BJ The Chicago Kid and gospel singer Kierra Sheard join August Greene on the remix to “Optimistic”. 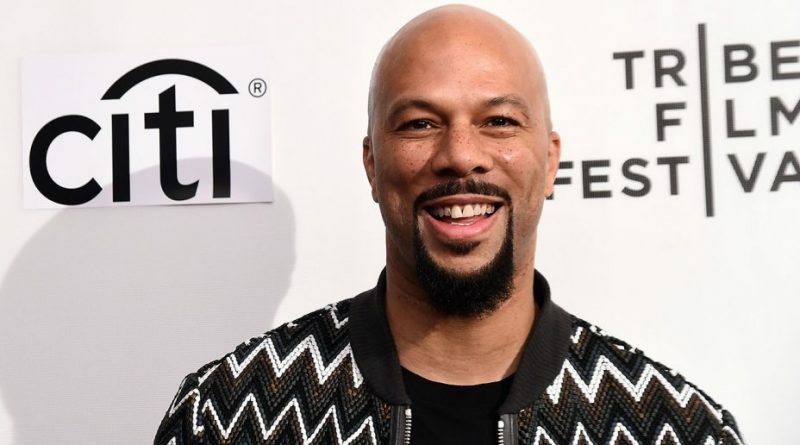 Common is throwing in his two cents on Jay-Z and Beyonce’s “Everything Is Love” album. 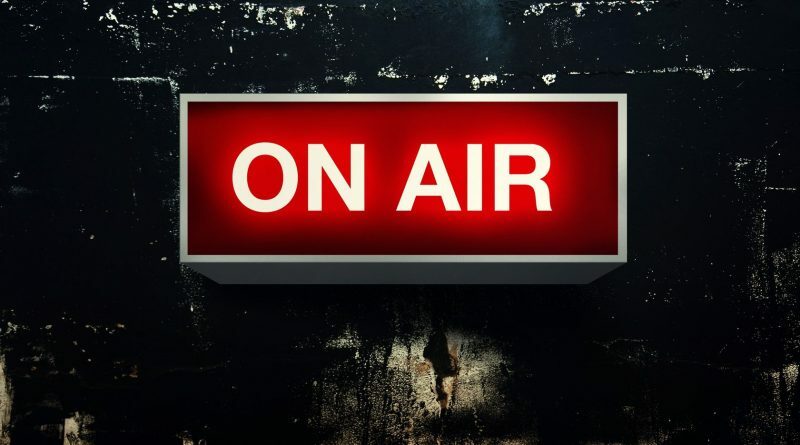 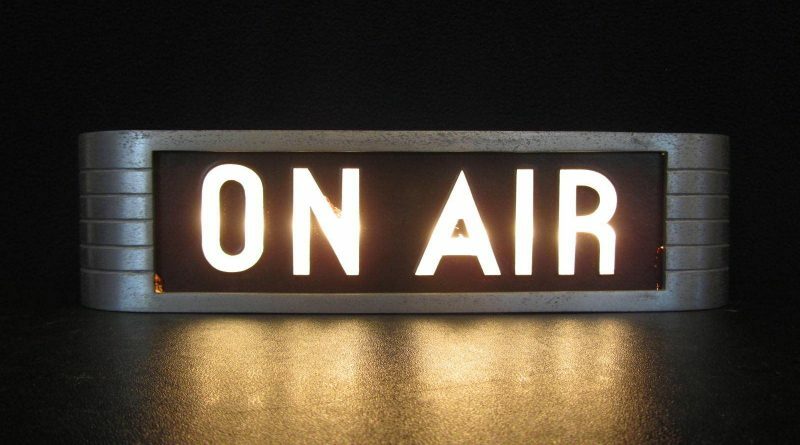 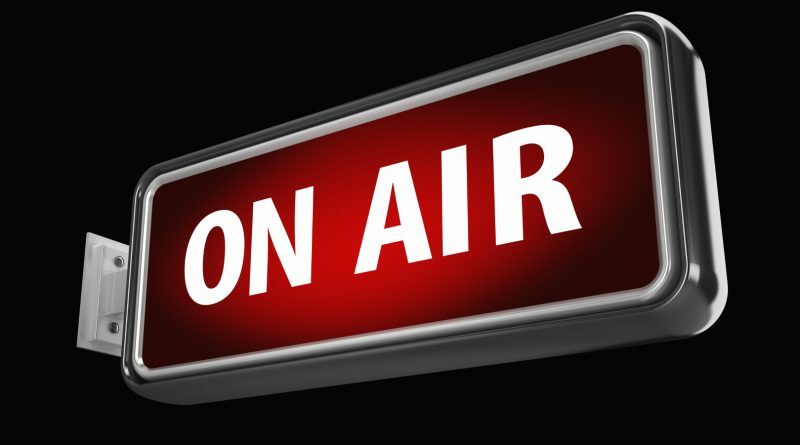 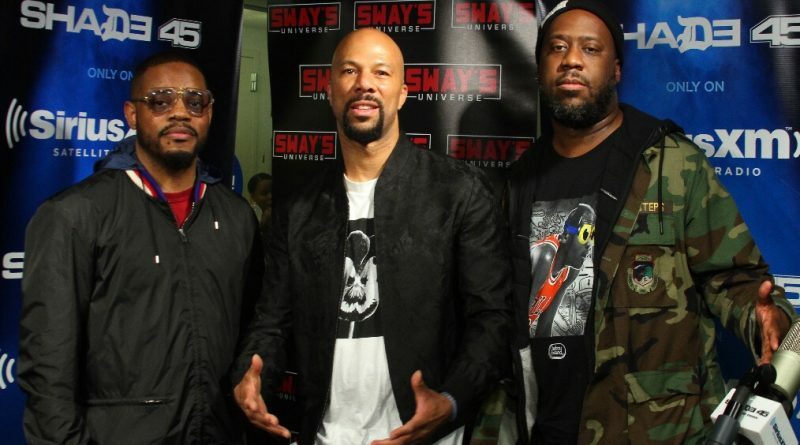 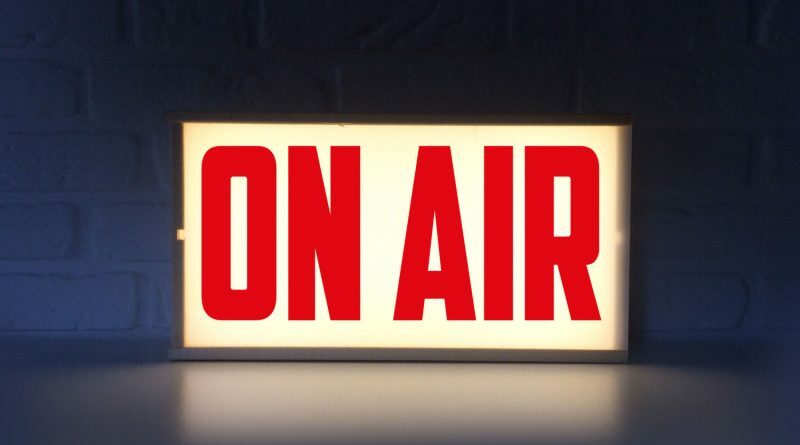 Common, Robert Glasper and Karriem Riggins stop by Ebro in the Morning. 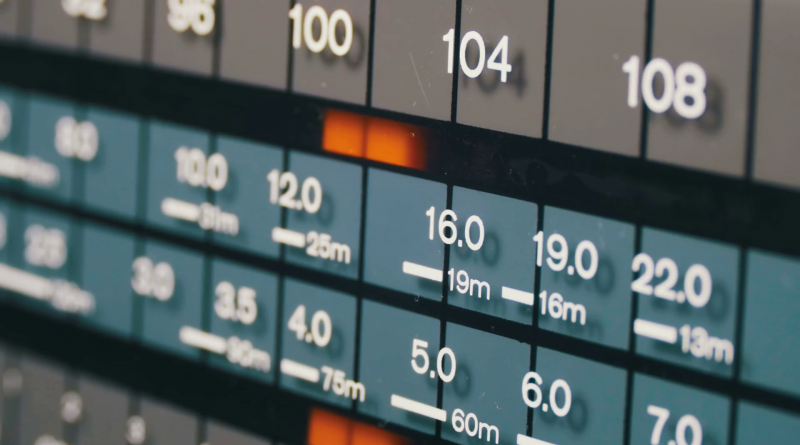 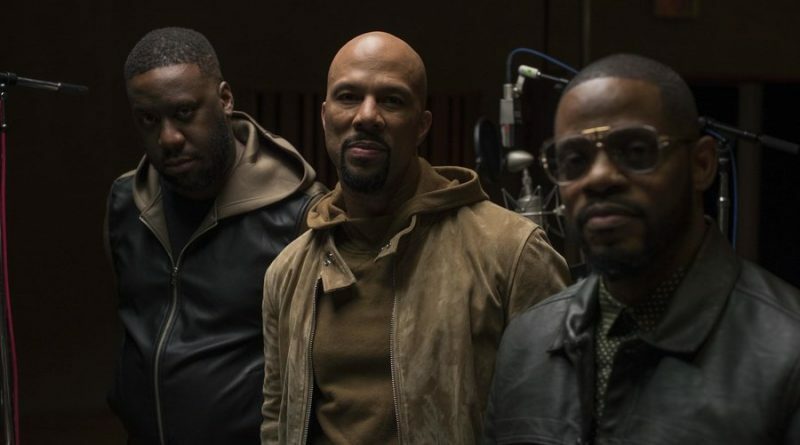 Making their debut back in January, musical legends Common, Karriem Riggins and Robert Glasper align to form August Greene. 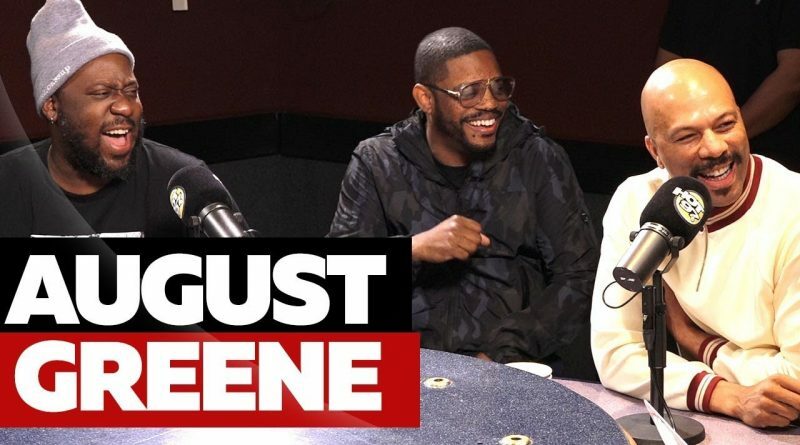 Common, Robert Glasper and Karriem Riggins’ “August Greene” project is now availbale on all the major streaming platforms.